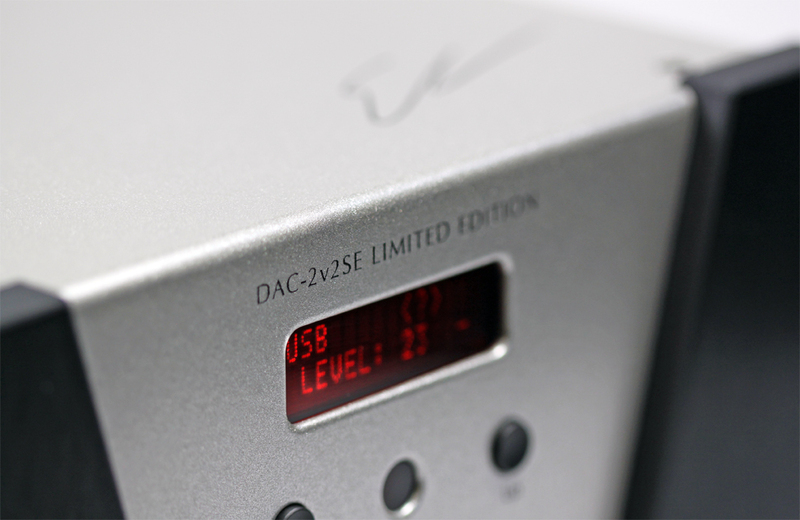 With the 10th it's not just a latest-gen chip to keep up with the Joneses who relocate with alarming frequency in the DAC genre. It makes over the entire surrounding circuitry wherever an unplugged parts budget could still chisel out more by going exotic. The only non-exotic things about this deck are its packaging and model name. It's why it doesn't sell for five figures.